로토루아 - 로토루아에 위치한 호텔. 로토루아의 지도, 로토루아에 위치한 호텔에 대한 사진 및 리뷰. 로토루아에 호스텔, 저렴한 호텔, 아파트, 게스트 하우스, B & B를 찾고 계십니까? 로토루아의 모든 최고의 가격은 kr.Dorms.com안에 있습니다. 매달 수천명의 여행자들이 이곳에서 예약을 진행하시듯이 고객님도 로토루아의 저렴한 가격에의 호스텔을 안전하게 예약하실 수 있습니다. 웹사이트에 고객님이 원하시는 핫 트렌디 시내 주변의 호스텔을 쉽게 찾을 수 있으며, 대학가, 기차역, 공항, 모든 로토루아의 관광명소에서 가까운 호스텔을 찾을 수 있습니다. We’re on the corner of Ranolf St and Haupapa St opposite Kuirau Park. Free on-site parking available. Street parking is available but may be time-limited. 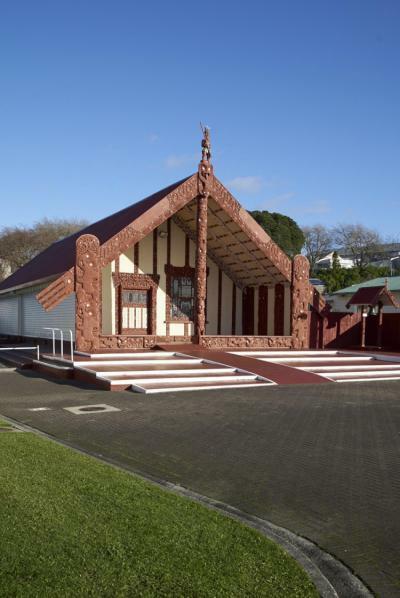 Base Rotorua commands the best location in town overlooking the beautiful, historic Kuirau geothermal park and just minutes walk from the lake and Rotorua's cafè and shopping precinct. With a large geothermally heated outdoor pool, Base is the place to stay in Rotorua. Nice staff. Clean toilets and bathroom. Free upgrade was awesome, spacious rooms, nice pool. On arrival we were upgraded from a 10 bed dorm to a private room at no extra cost to us, the room was amazing with a double bed, television and kettle! The staff could not have been friendlier and I would highly recommend this hostel to everyone! There is also a hot pool which we swam in for hours as it was so warm! Excellent hostel!! !